Math has increasingly gotten harder over the years. 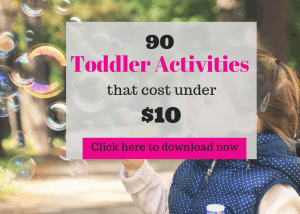 Does your little one struggle with math facts? 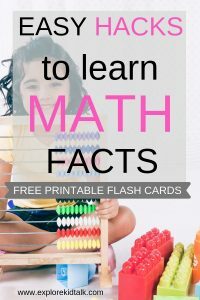 Math flashcards will help your child learn quick math facts. Your children need to learn addition facts by memory and not by counting on their fingers. 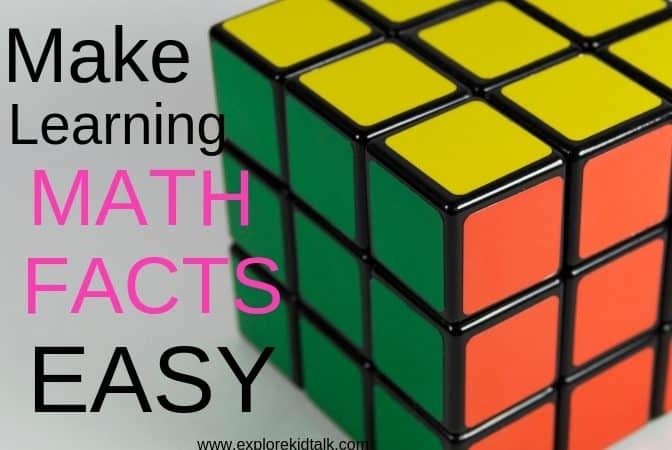 Learn ways to make math more enjoyable where your kids don’t mind practicing. In First Grade Curriculum children will be learning how to add numbers. Children will learn strategies for addition and subtraction. They will understand that addition means “to add together” or “put together”. Children will learn that counting 2 is the same as adding two. Your children will learn Math words that you may not know. 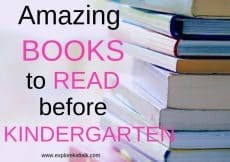 Including words such as Number Bond, Ten Frame, and Number Path. These are concepts that parents and families will have to learn and start to use. Children are expected to learn fast math facts. They want your child to be able to add 2 digit numbers quickly and in their heads. This helps build a foundation of good Math skills. A great way to practice fast facts is to use flashcards. At my house, we used flash cards when my son was little to teach him his numbers and letters. Now, we use flash cards to work on his addition. Make using the flashcards a game. If it’s a chore they will resist. Put the flashcards on the table and give an answer, then have your child find the equations that equal that number. In addition to games, show your children how you use Math facts every day. You can have your child help you at the store to find how much something costs. ( Round to the whole number, no cents.) Ex- I want to buy a bag of salad and a box of cookies. The salad cost $2 and the cookies cost $4 how much is that? 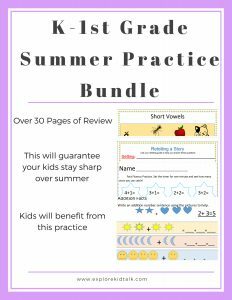 Take time practicing and memorizing Math facts with your child. Help your child know these Math facts. Sign up to get more goodies sent to your inbox each month! What are basic Math facts? Definition of basic facts is any number or mathematical fact that can be instantly recalled without having to use a strategy to solve it. You want your child to develop automatic recall of the basic addition and subtraction facts in early elementary school. As they move forward, by the end of fourth grade, they will learn to recall multiplication facts as well. The basis for all future math skills starts with learning simple addition facts. 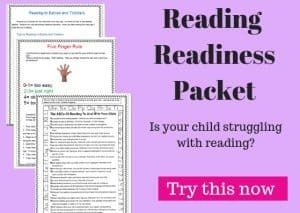 You want your child to be able to answer single-digit addition problems quickly and in their head. This is the building blocks for future math success. Flashcards help develop and improve memory. 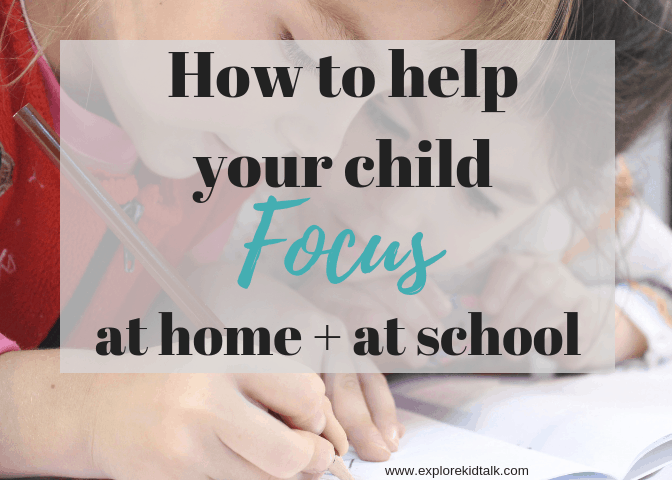 This will help make learning fun and not a chore. If children are just playing a game, they don’t even realize they are learning. When kids are engaged they are more likely to learn more. 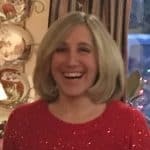 If you get kids up and moving you are teaching math through mind and body connection. A whole-body approach is the best way to learn. Something that is hard for many children to understand is “why is this important for me?” When you take your child shopping, have them help you count the items and add everything together. When you cook, have your child help you. If they want ice cream from the ice cream truck, have them figure out how much they need for the ice cream they want. Anyway, you can show your child that math is being used. My favorite time to help build skills is downtime in the car. This is when you can practice adding, spelling words and other quick skills. You are in the car together without distractions or them running away to play. Ask a few fast math questions when driving to the store. Get 2 dice and each time you roll it’s a new problem. This is a fun way to do simple addition. You can also use a timer and see how fast they can add the numbers. Just like when playing a game, when reading, children won’t even realize how much they are learning. I love using books to teach and practice concepts that may be difficult. 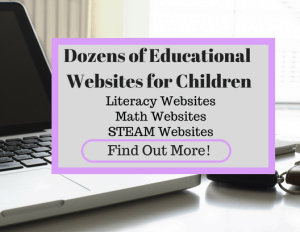 For more helpful Math sites sign up for the Website Resource Library. Using books is a fun way to introduce math concepts. 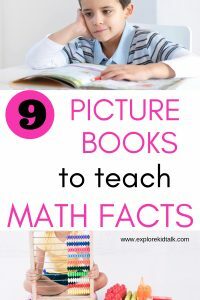 You may not think to get a picture to help with math facts, but it could be an exciting way for children to learn about math. Books are a perfect resource to teach math concepts. Trying to learn concepts in different ways will help children to understand better. Use these cute picture books to bring math to life. 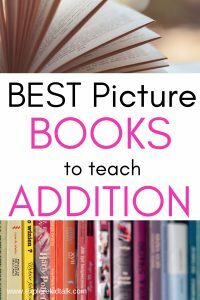 These are some addition math picture books to get you started. Cute book that is easy to understand discussing addition. This is a great book with visuals of the math problems. You count the animals on a truck that is passing by. The equation is written in large numbers on the top of the page. This book uses different animals on each page to add together. As these ducks are learning to fly you are learning how to add. The magician lost the number 11 and you have to figure out ways to help him find it. How many ways can you make 11? This book has different levels (wee ones, little kids, big kids) so it’s terrific for the whole family. Everyone can get involved to find these answers. This book is part of a series so be sure to check them all out and see which is your favorite. This is a rhyming book with short riddles to help you with addition. Colorful pages and rhymes will keep them excited. Fun riddles to count and add. 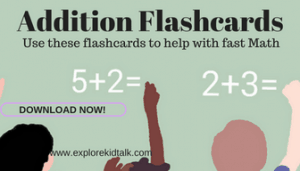 Here are Addition Math Flashcards Printable from 2 through 10. 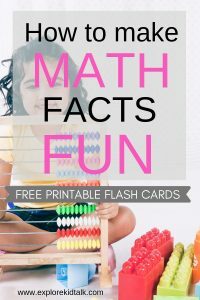 You can use these flashcards to help your child get better at fast Math facts. Have your child help cut them out. If you want to attach the flashcards to index cards to make sturdier. What I did was print them on cardstock paper. 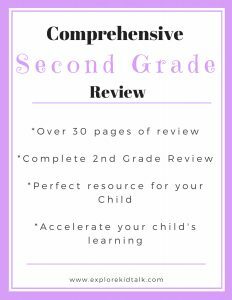 For more math review and other subjects look into the comprehensive 1st Grade Review Packet or Second Grade Review Packet. 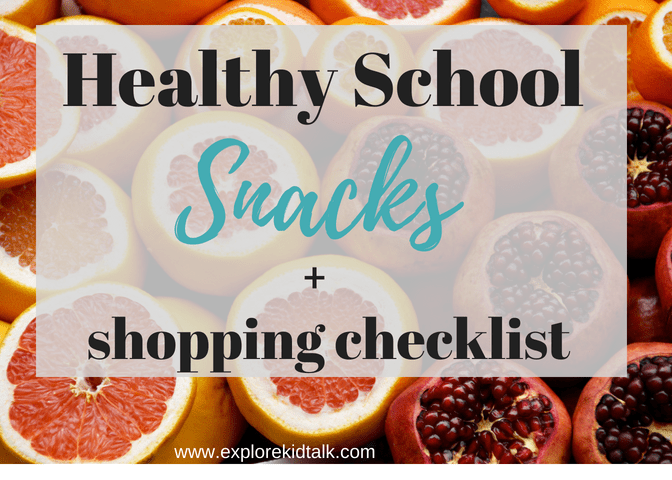 These packets will keep your kids sharp over breaks and Summer vacation. Comment below and tell me how it went using the flashcards with your child. 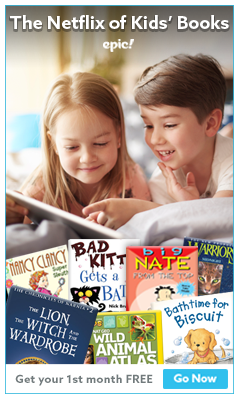 Here are some products that will help develop Math skills. Want to remember this? Pin this Learning Math Skills post to your favorite Pinterest board! Great idea! Maths is the Queen of science! Such a great incentive! It’s never to early (or late) to learn math skills! Thank you. Sign up so you can recieve the flashcards. Thank you so much. Flash cards are such a big help. If you subscribe you will get a copy of all the flashcards.